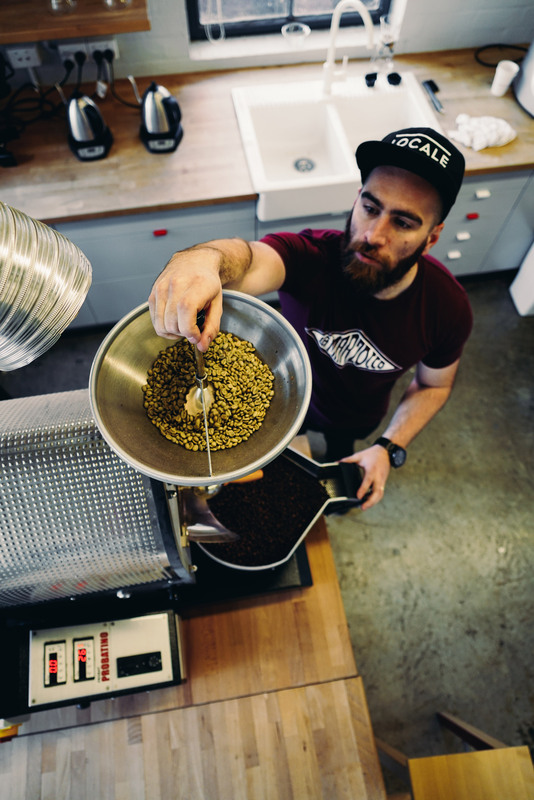 Meet Locale Espresso, our October featured roaster and No-BS Coffee debutantes this month. 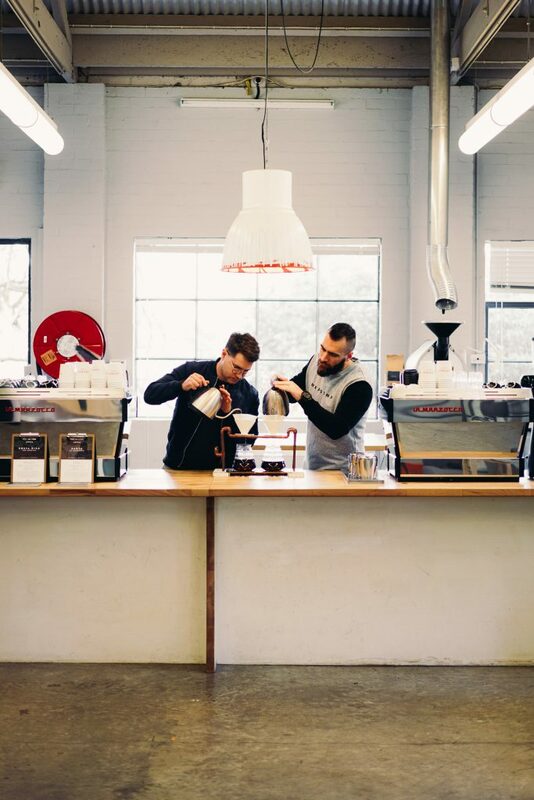 The name Locale Espresso (pronounced lo-car-leh) is a nod to their original Melbourne-Italian coffee heritage with the added ‘locally roasted’ twist. Locale began as a side project whilst distributing coffee for a well known international roaster. 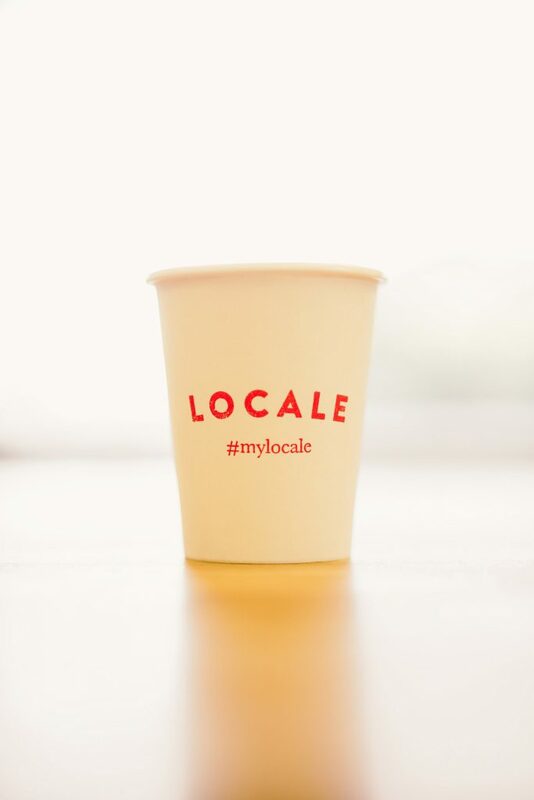 Since parting ways from this multinational a few years back, a handful of passionate team members stuck around as they believed in Locale’s vision to take the brand to the next level. Now looking back… they’re pretty chuffed at how far they’ve come! 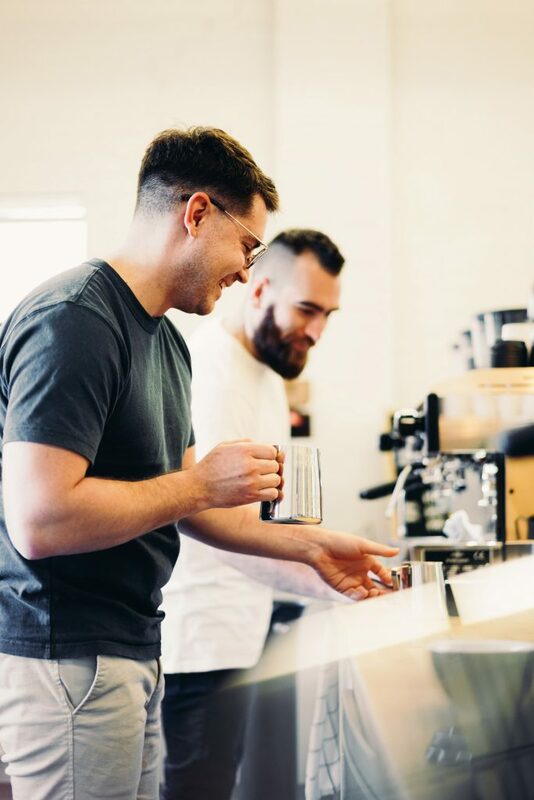 The team are a passionate bunch of coffee experts and enthusiasts including Josh Jackson (affectionately known as Pacey by his mates) who heads up their coffee development team, with input and guidance from current Australian Roasting Champ Ben Toovey, and joined by Pat Connolly who covers everything from green bean sourcing, roasting and overseeing the QA process. Josh tells us that being able to tell the story of each coffee and the huge collaborative effort that goes into getting the humble bean from the farm to the consumer, is hugely rewarding. 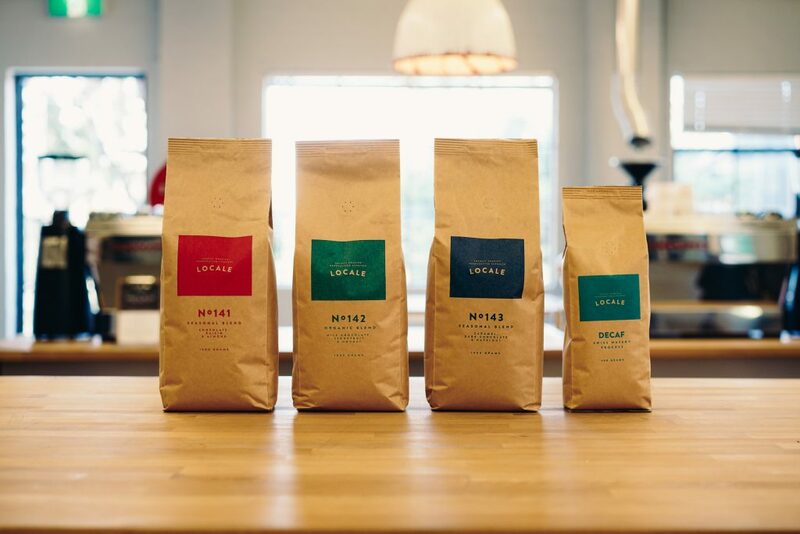 “We’re dedicated to sourcing the highest quality beans from farmers around the globe who share their focus for quality, sustainability and social responsibility”. They also take their responsibility to the environment and future generations of coffee drinkers pretty seriously too. So much so that they’re offsetting every one of their emissions by purchasing carbon credits from renewable energy programs, making each one of their products 100% carbon neutral. If their coffee is half as good as their altruistic ambitions, then we’re pretty positive we’re onto something good this month! 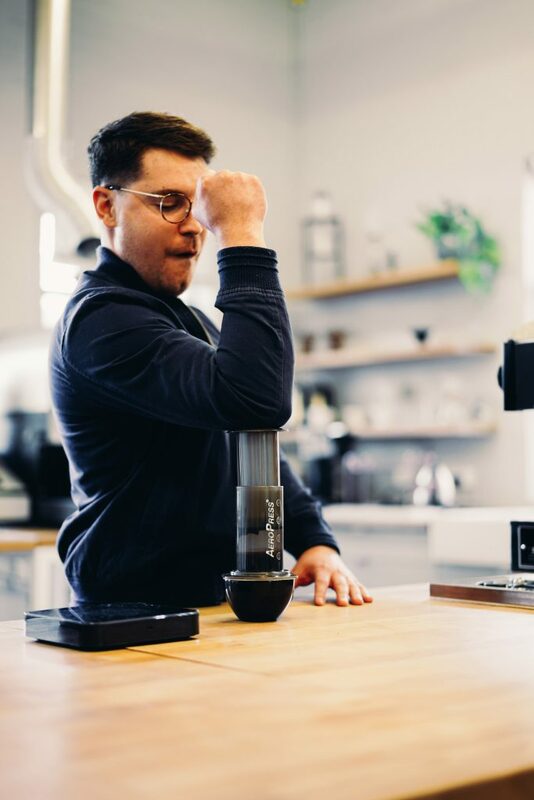 Taste their No 141 blend, made up of Catuai, Mundo Novo, Castillo and Bourbon varietals – from Brazil Mountain Mogiana, Colombia Meseta Popoyan, Uganda Kili Estate AA. 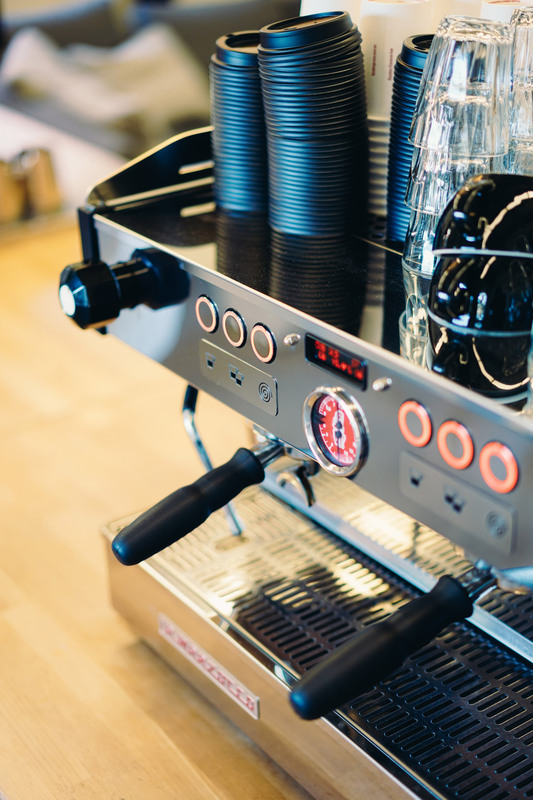 Featuring notes of chocolate, raisin and almond, this seasonal blend has clean acidity, lingering sweetness and a creamy mouthfeel. 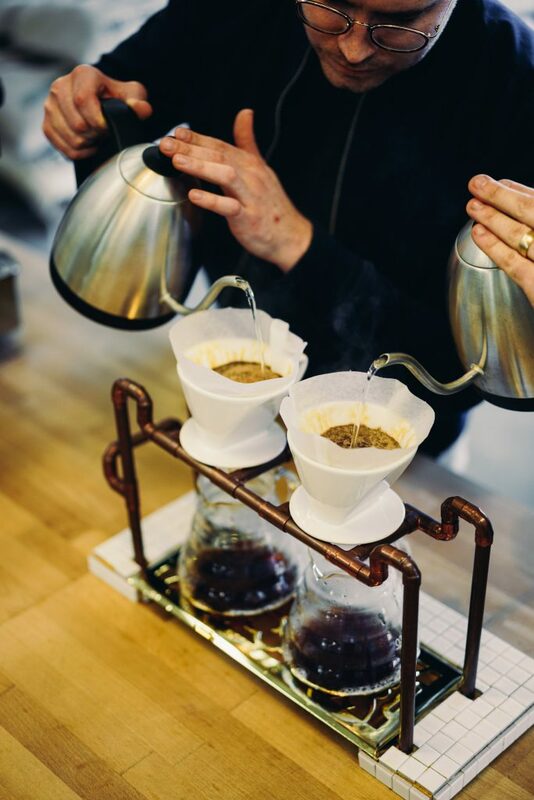 Explorers, you’re also treated to their Kenya AA Windrush, of the Cianda region, Kiambu County. Windrush, among the oldest remaining estates in Kenya, is famous for predominantly farming the complex and most-prized SL 28 variety. This highly sought after coffee is known to be intensely sweet and flavoursome, yet super clean so it’s no surprise this AA microlot is just that! Expect blackcurrant, cola and grapefruit on the palate. 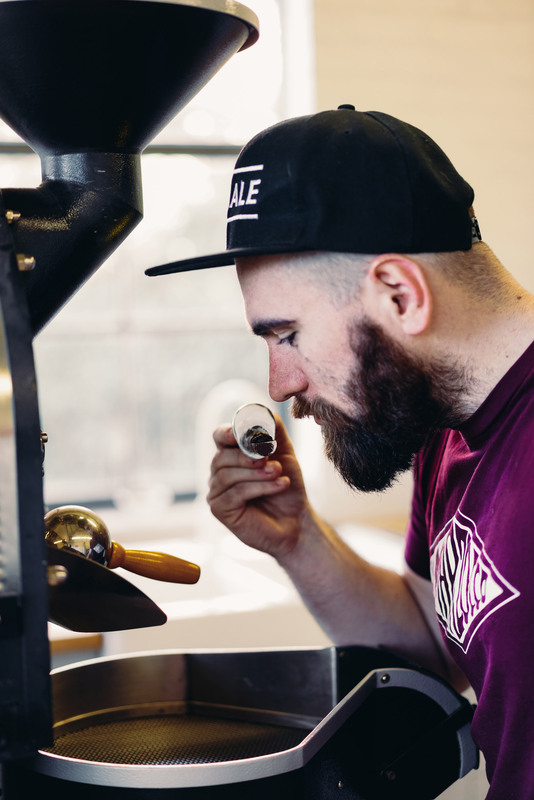 You’re tasting their Kenya AA Windrush, also featured as an espresso roast this month, so tasting notes are as above! Explorers, you’re also treated to their Costa Rica of the Sabanilla De Alajuela, Central Valley region. Located in the foothills of the Poás volcano, in the Sabanilla de Alajuela region of Costa Rica’s Central Valley, is Las Lajas Micromill. 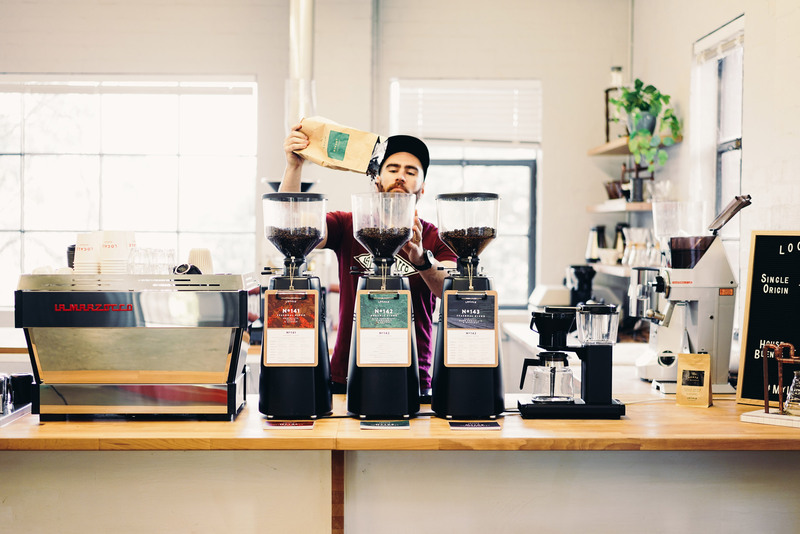 Run by third-generation coffee producers, Oscar and Francisca Chacón, Las Lajas is one of the only certified-organic mills in the area and among the first to produce honey coffees in Costa Rica. Their coffee tastes of red grape, melon and toffee flavours.